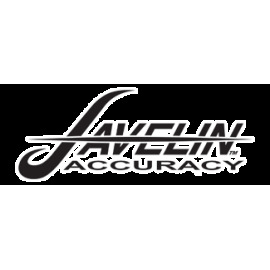 Contact us for in stock availability and custom build times. 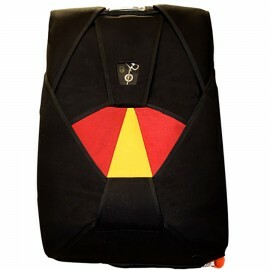 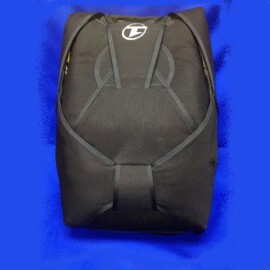 The Model 303 Back, measures 24" (60 cm) tall by 16" (40 cm) wide by 3" (7 cm) thick and weighs approximately 15 lbs (6.5 kg). 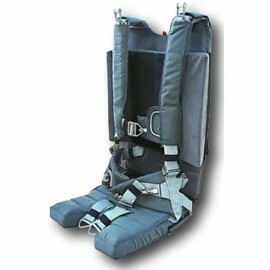 In many cases, by removing the back cushion of the seat pan, the pilot may place the 303 Back in its place. 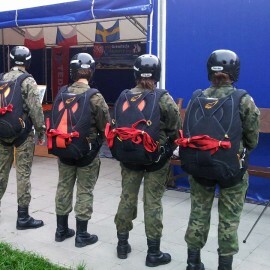 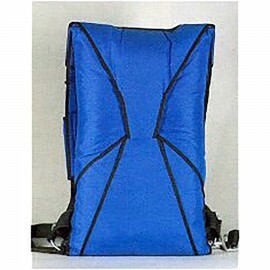 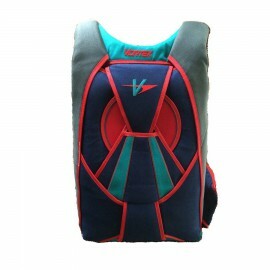 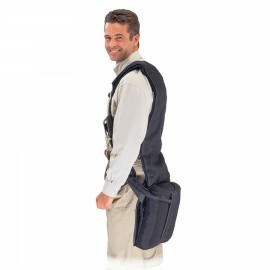 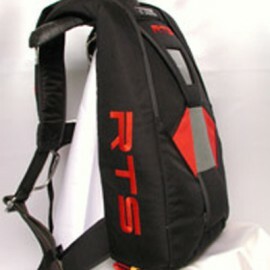 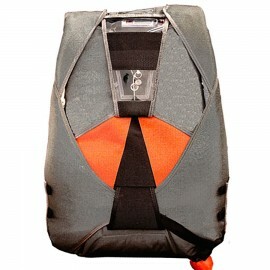 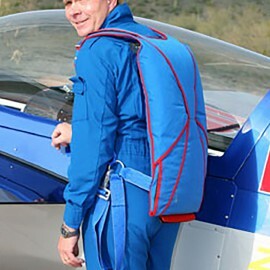 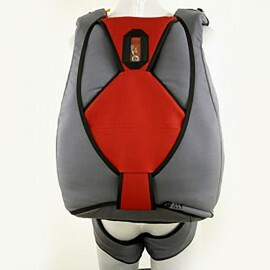 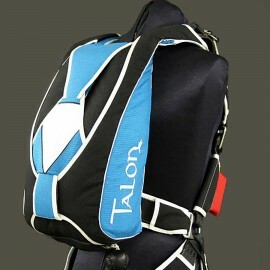 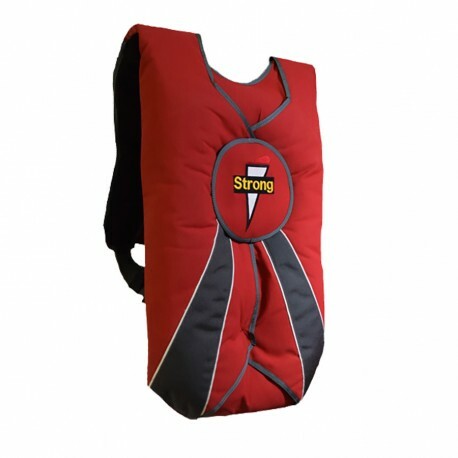 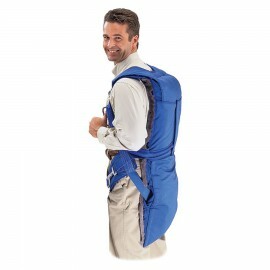 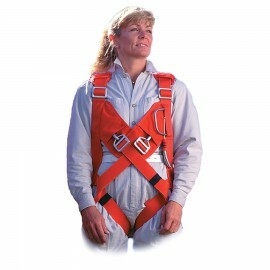 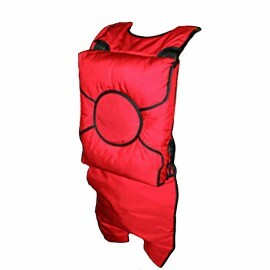 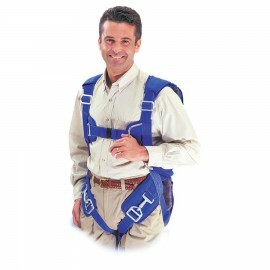 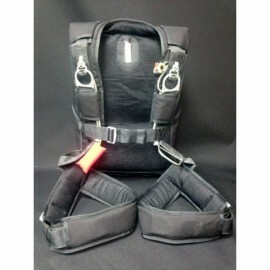 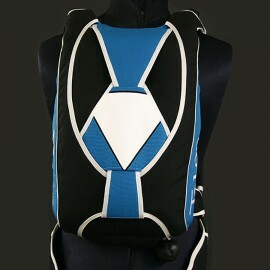 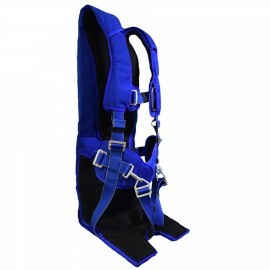 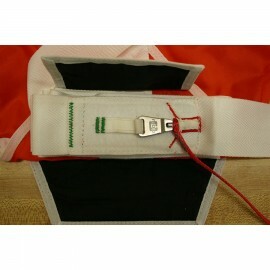 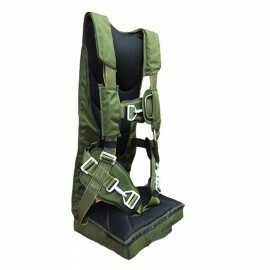 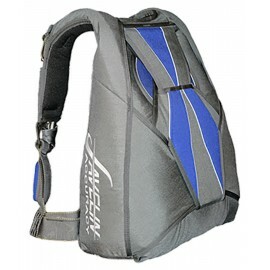 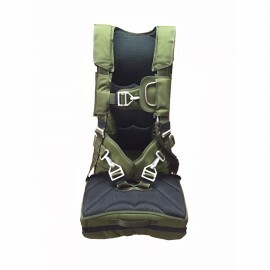 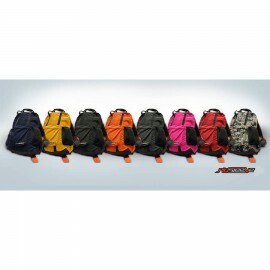 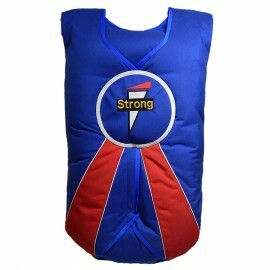 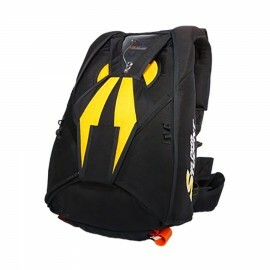 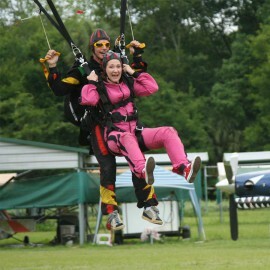 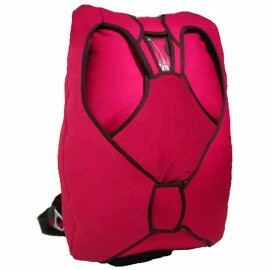 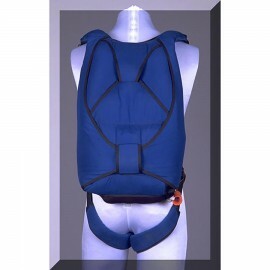 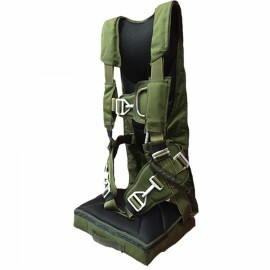 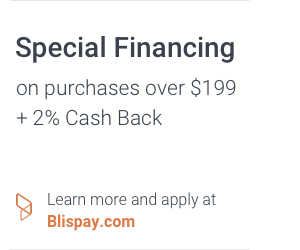 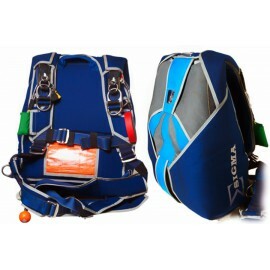 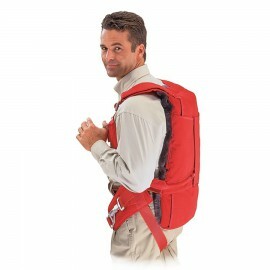 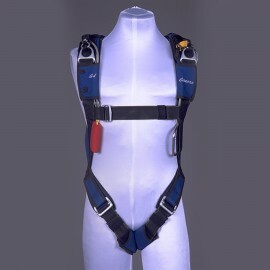 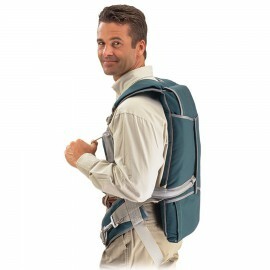 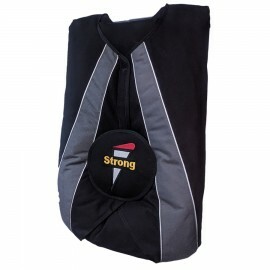 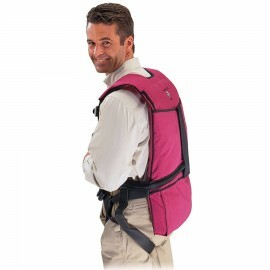 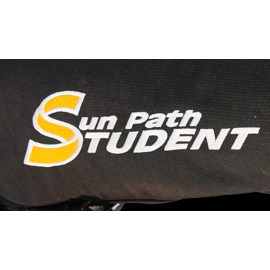 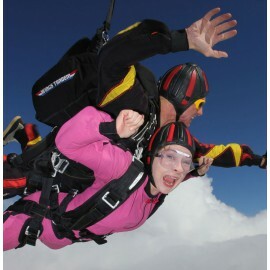 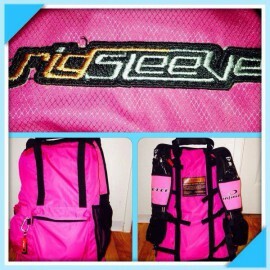 Choose a Standard Harness or the Aerobatic Harness at no additional charge.